One of the challenges many renewable energy companies face is in explaining the differences and complexities of a renewable energy system without their audience glazing over at the first mention of “photovoltaics” or “inverter”. 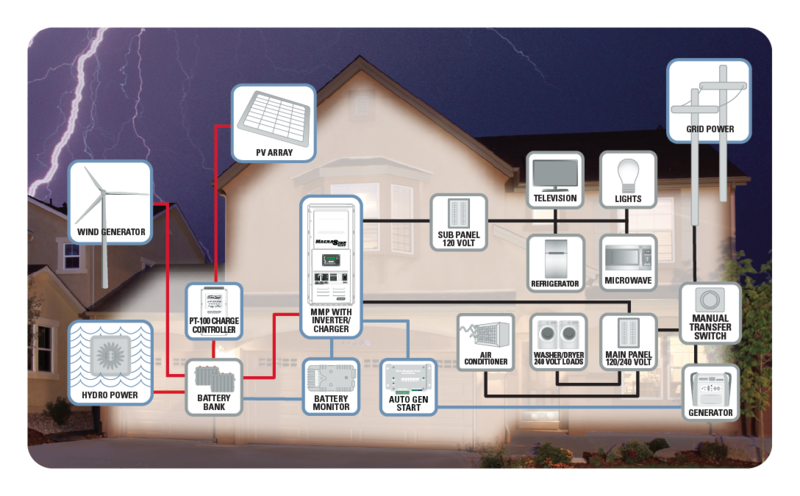 Let’s face it, these are sophisticated electrical systems and do take some electrical understanding to comprehend. 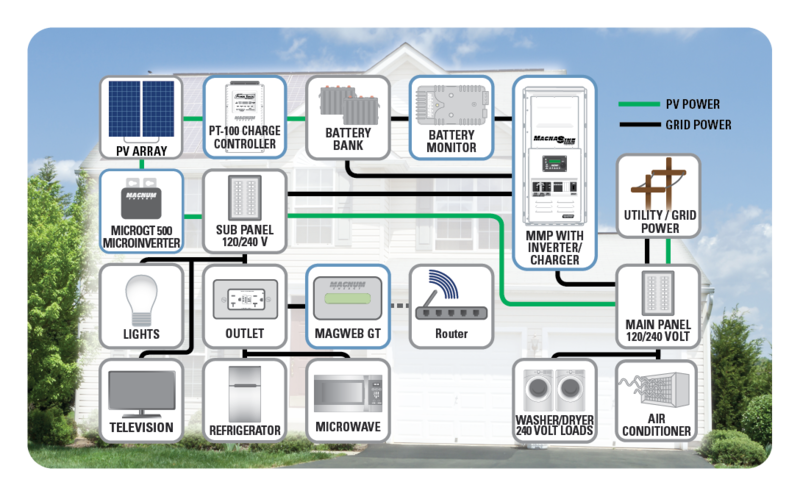 On the other hand, how often, as a provider, have you heard, “Solar is so cool! 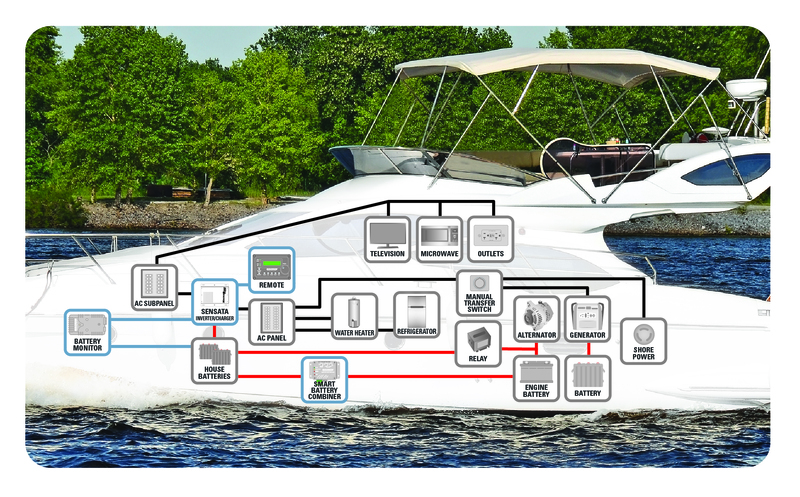 I’d love a system on my home (business, RV, boat, airplane).” What’s a company to do? The solution? A picture is worth a thousand words in this case. 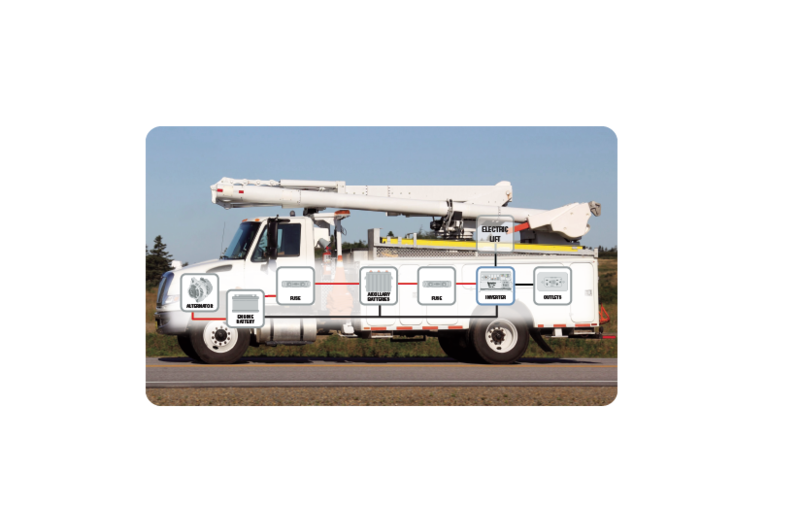 Magnum Energy’s products are used in multiple applications, including off-grid renewable energy systems, backup power, marine, and RV applications. Corbae developed a series of simple icons that are easily recognizable, along with a simplified, but visually accurate representation of Magnum components. 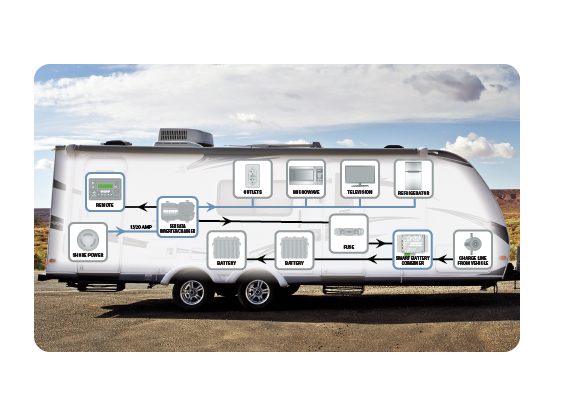 Using these icons, we developed a series of diagrams that help explain how various systems work. The final diagrams are straightforward, and easy to follow. 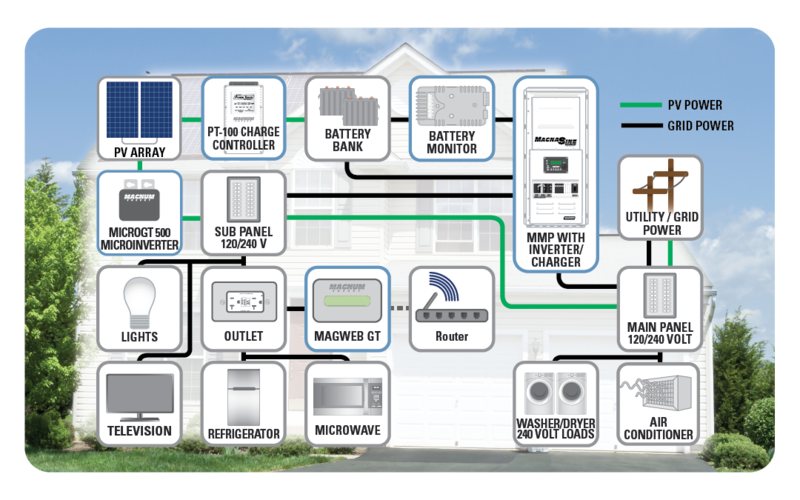 They show the main components of a system, so a lay person can look at the diagram and understand how a PV system might fit into their home. 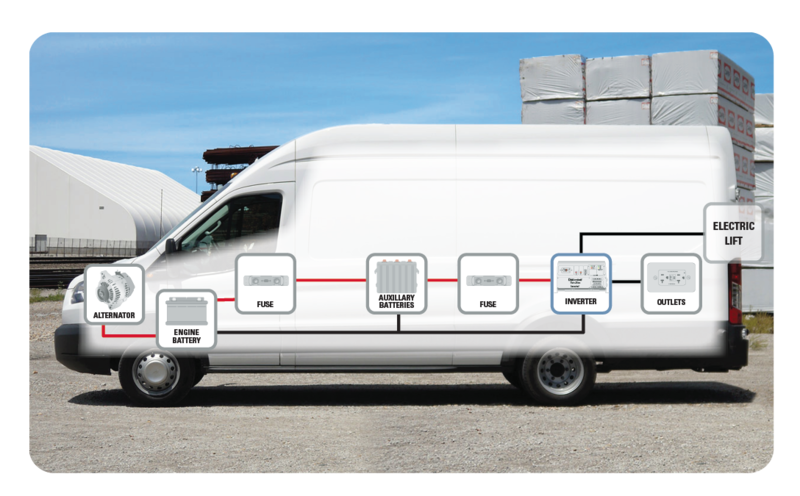 The diagrams also have the added benefit of showing what it capable with these systems, from running sensitive electronics to running larger loads on the system. 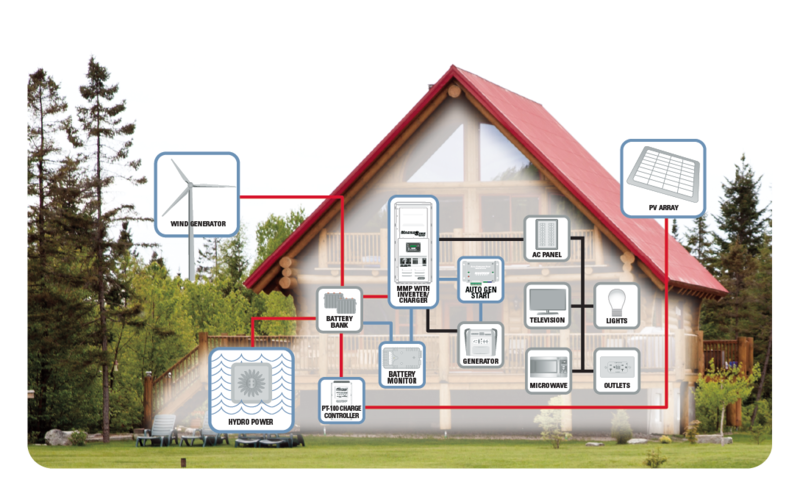 We were careful to make sure that there is nowhere near enough detail for someone to attempt to use the diagrams for installations, but to include the necessary components to understand the basics of a renewable energy system. 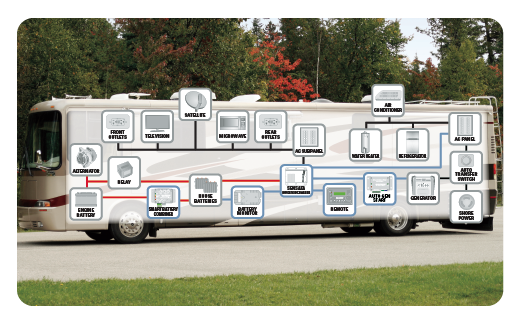 The final diagrams have been used in catalogs, marketing materials, and tradeshow and training posters.